DKSH and Huntsman, an American manufacturer and marketer of chemical products for consumers and industrial customers, have signed an agreement appointing DKSH as distributor of Huntsman's range of Methyl Di-Isocyanate (MDI) and Polyol products in India. 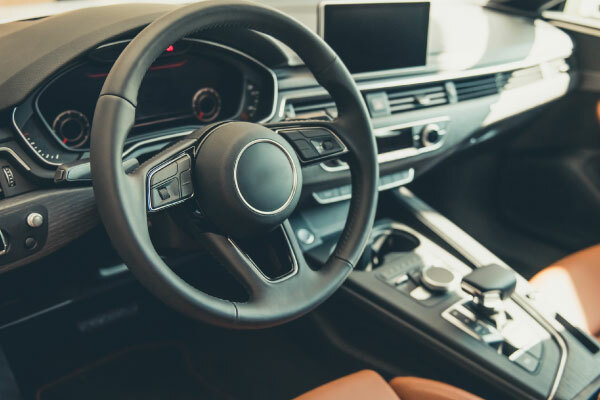 Mumbai, India, March 15, 2019 – DKSH's Business Unit Performance Materials has been chosen by Huntsman to distribute its Polyol and MDI-based polyurethane solutions to the automotive industry in India. Huntsman’s portfolio caters for applications in seating, acoustics and other components to meet the demanding needs of OEMs. The solution also supports flexible polyurethane foam, one of the most versatile cushioning materials ever invented for bedding, furniture and many other applications, such as medical devices and toys in the North Indian market. Under the agreement, DKSH will market and distribute Huntsman’s Polyol and MDI to its large customer base in India. DKSH has been chosen for its solid logistics infrastructure and proven experience in providing Market Expansion Services along the entire value chain.